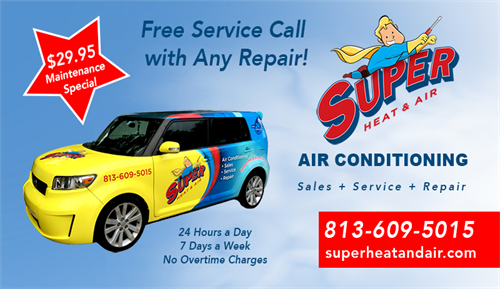 Super Heat and Air has earned its reputation as one of the best and fastest air conditioning sales, service and repair companies in Tampa Bay. 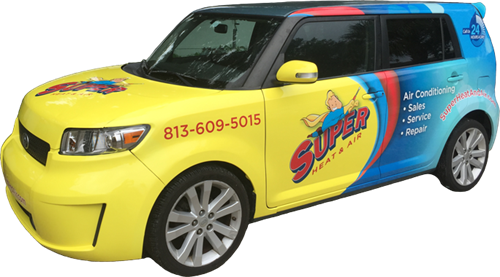 Call us today to find out why we are one of the most highly recommended air conditioning services in Tampa Bay! Se Habla Español.